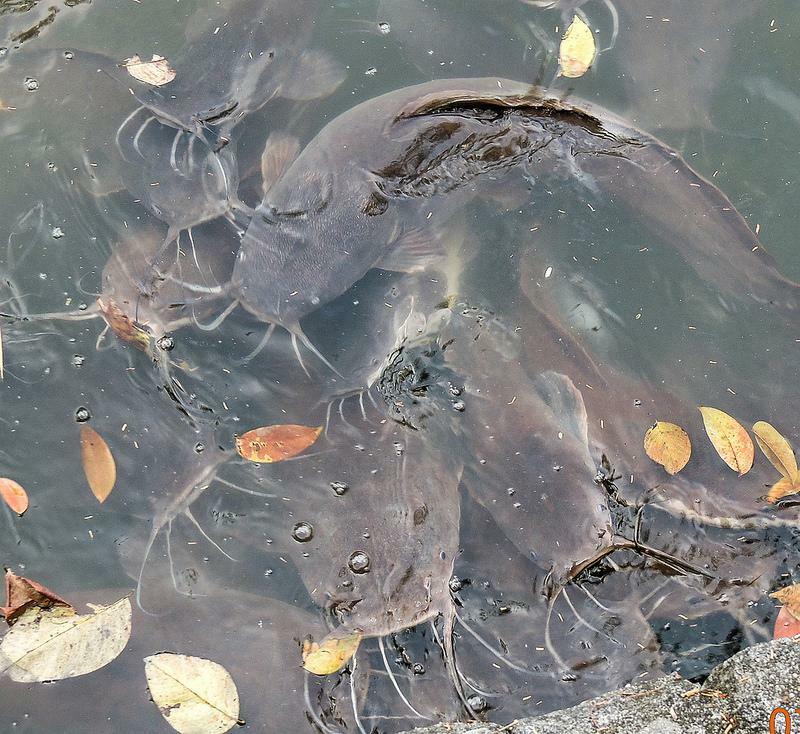 How Curious: A Bus-Sized Catfish in Lake Texoma? A catfish the size of a bus lurking in the deep waters of Lake Texoma, with eyes as big as a Volkswagen Beetle’s headlights. Steven Neal heard this rumor and asked “How Curious:” Is it true? Work on a $5.8 million bridge project has stopped after federal officials told an Oklahoma county that its construction method could harm a threatened fish species. The Miami News-Record reports the Ottawa County Commission says work has been halted on the Stepps Ford bridge near Commerce.